Jaijo | Have you Scene their new website? Have you Scene their new website? 31 Oct Have you Scene their new website? 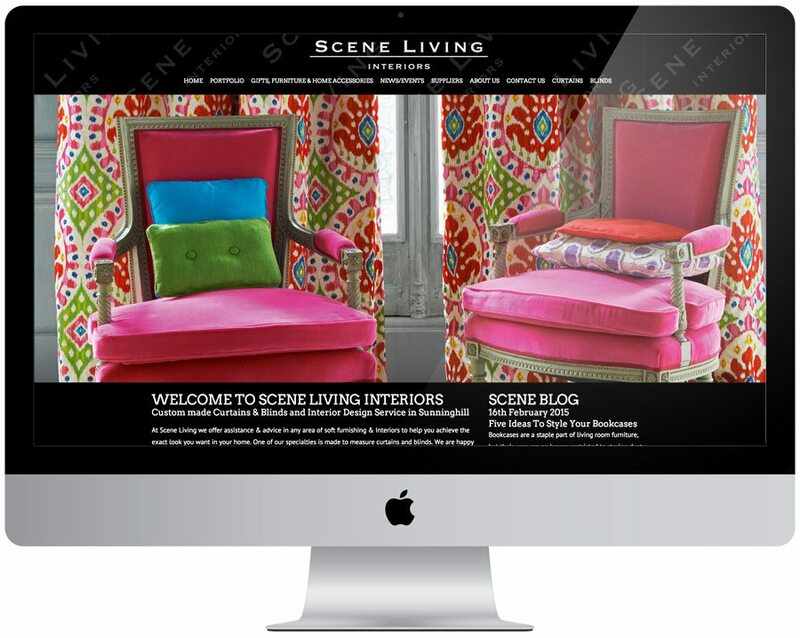 We recently relaunched the website of Scene Living Interiors of Sunninghill. Scene Living offer assistance & advice in any area of soft furnishing & Interiors to help you achieve the exact look you want in your home. 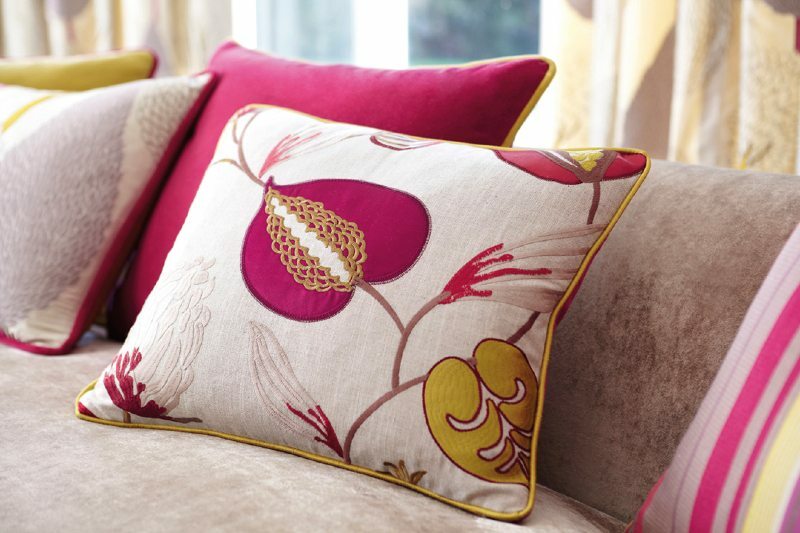 One of their specialties is made to measure curtains and blinds. They are happy to cover any area from our shop in Ascot Berkshire. We’ve worked with Debbie for many years having, helped with her brand identity and website when she first setup the business, so we were delighted when Debbie approached us to redesign her site, despite still getting good feedback, it was due a bit of an upgrade. We are now continually updating this new website to keep it current in terms of home fashions, and now include the use of blog and social media plugins. Having worked with Jai of Jaijo Design for over four years on our current website, we had absolutely no hesitation in returning to Jai to upgrade the site. Even after many years the website still looked fresh and inspiring but we needed to add some extra functionality and interaction to take on board our adoption of social media and inclusion of a blog. Jai understood our brief from the start and helped us turn our vision into reality. We had very little knowledge of the digital and social media world but Jai was able to guide us through our requirements and was on hand to help and advise all the way through the project. He has been incredibly patient in times of frustration due to our lack of understanding and for that we are truly grateful. He is an absolute pleasure to work with and goes above and beyond all expectations. Thank you Jai! – Debbie Jacobs Scene Living Interiors.